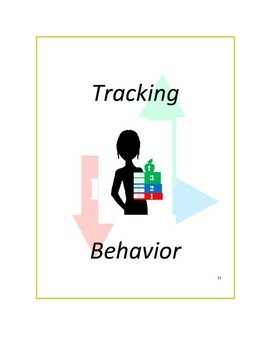 An important tool for promoting student accountability in relation to repetitious unproductive and disruptive behavior in the classroom. The form needs to be completed at home as a means of making parents aware of their child's conduct in school. Both students and parents have to sign the form once completed. 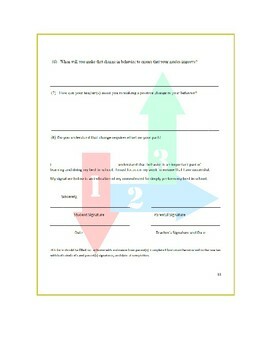 The teacher can include the completed form as part of the student's file. 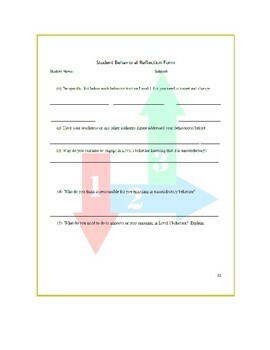 The Student Behavior Reflection Form is a component of the Levels of Development, Behavior and Academic Management System.